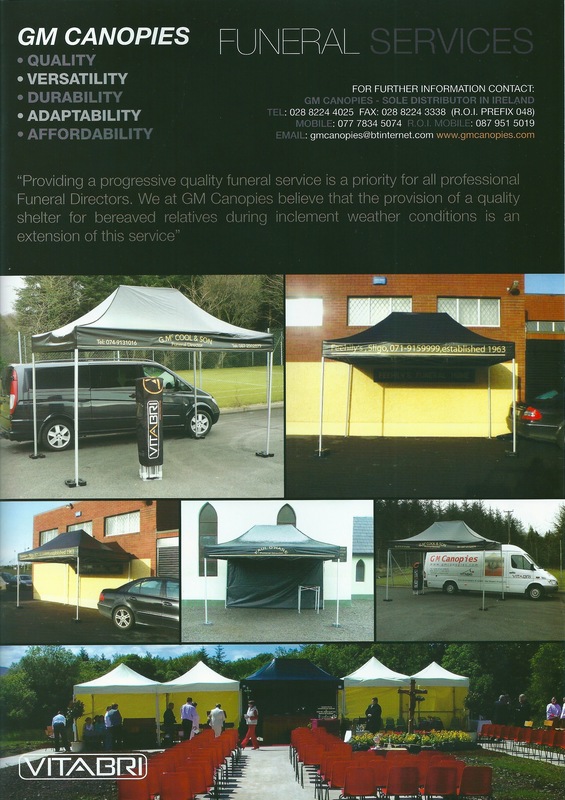 Our attendance at the recent Funeral Exhibition was a resounding success for GM Canopies. 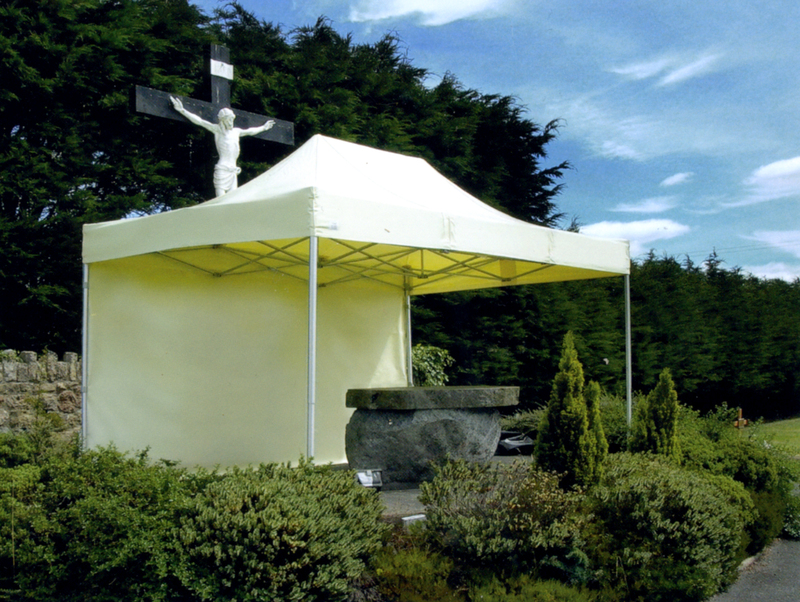 Our company GM Canopies have been providing funeral canopies to Funeral Directors since 2006 we provide a unique, specialised and bespoke printing service specifically for Funeral Directors. “Providing a progressive quality funeral service is a priority for all professional Funeral Directors. We at GM Canopies believe that the provision of a quality shelter for bereaved relatives during inclement weather conditions is an extension of that service”.